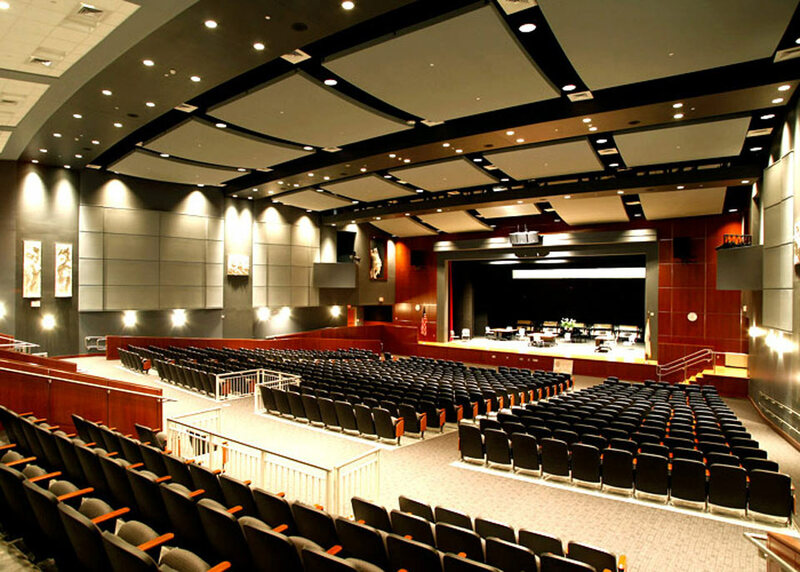 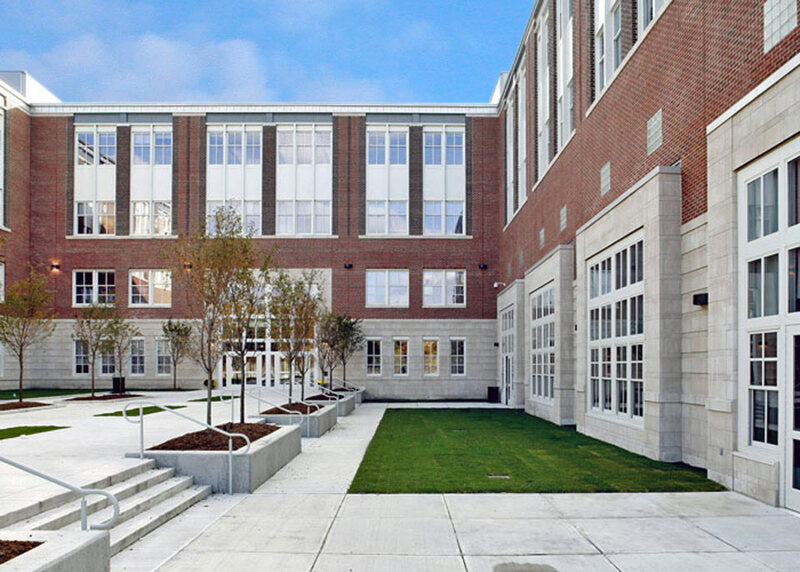 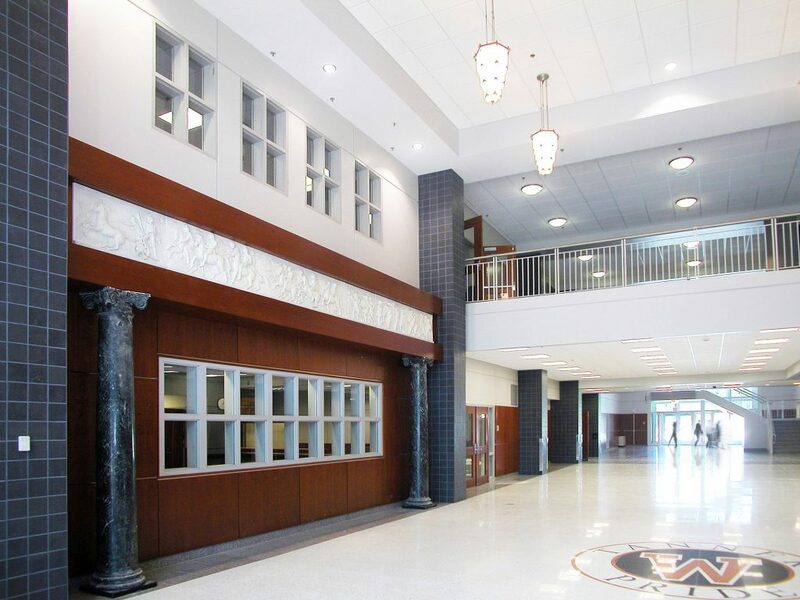 This new 340,000 sqft high school accommodates both academic and civic programs. 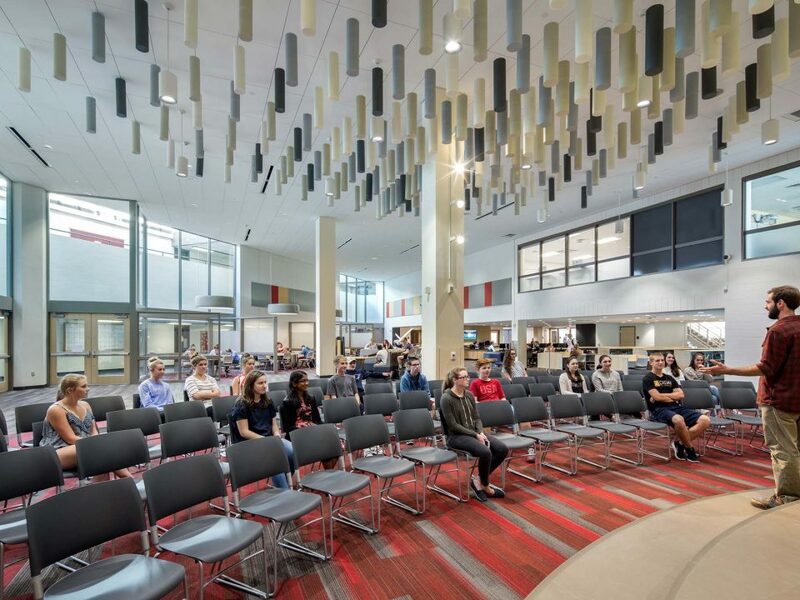 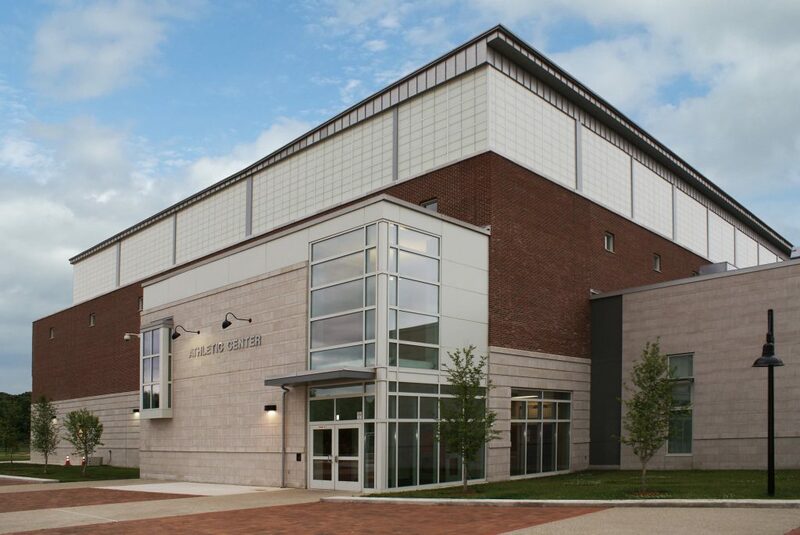 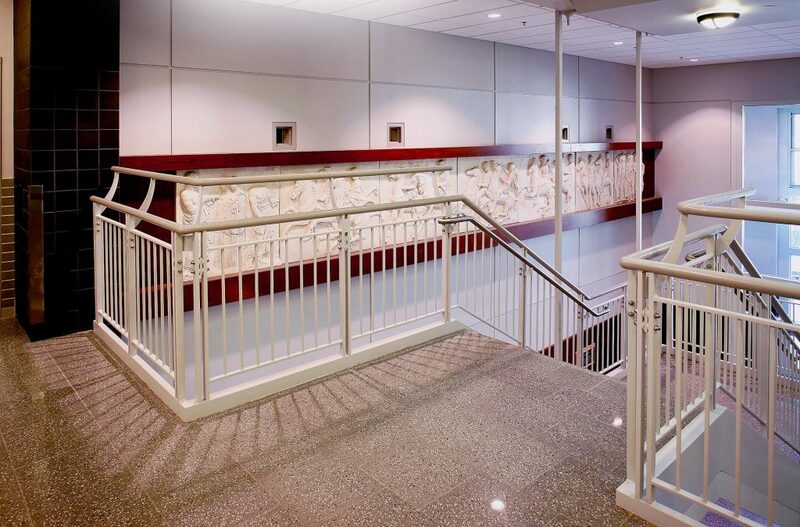 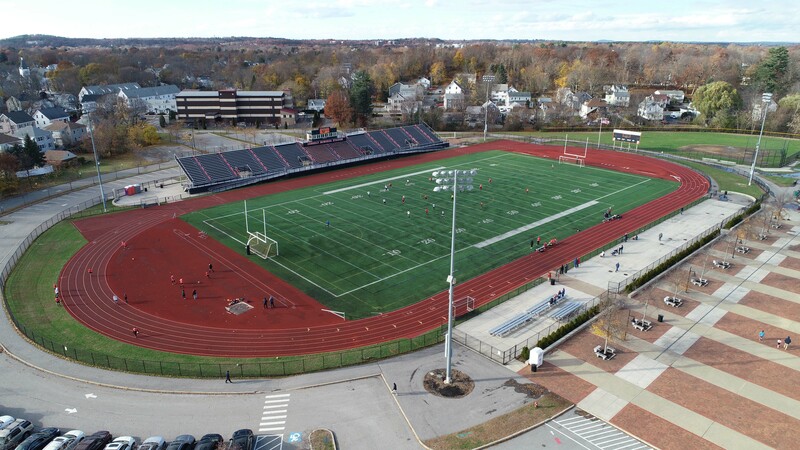 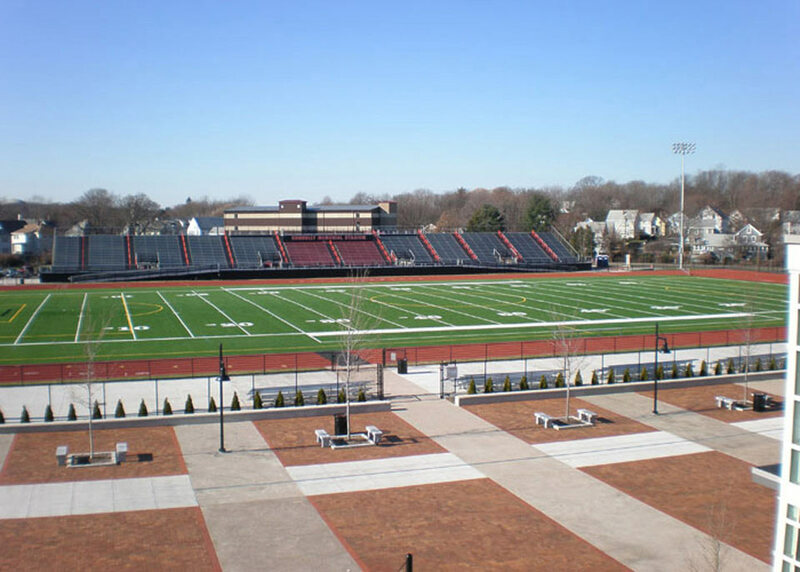 In addition to accommodating 1,500 students and space for full academic offerings, the school acts as a community resource, incorporating an emergency preparedness center, a community arts center, a cable television studio and a 2,500-seat stadium. 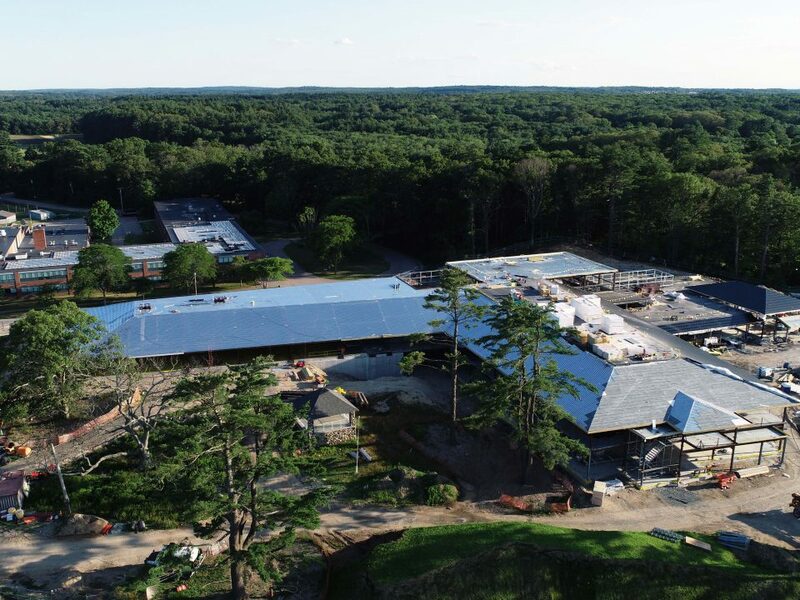 The building includes a number of sustainable initiatives including photovoltaic panels, gray water storage, and fuel cells. 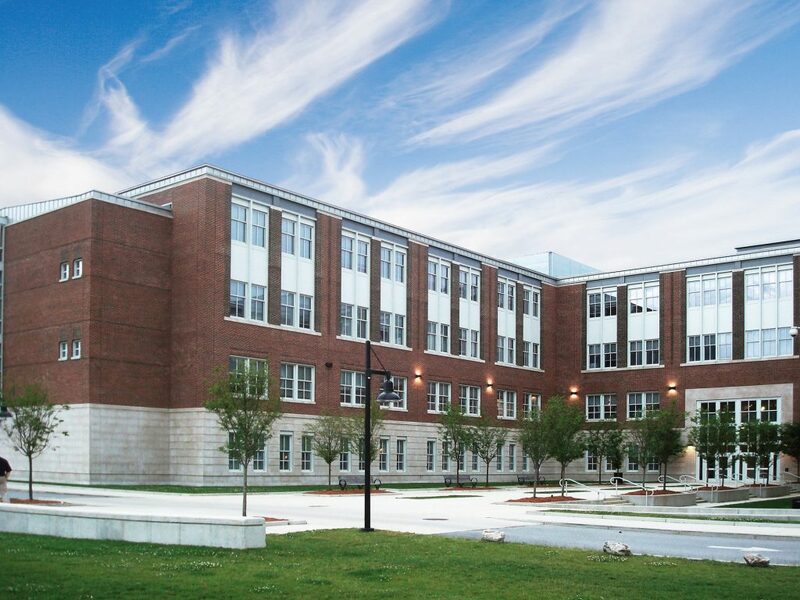 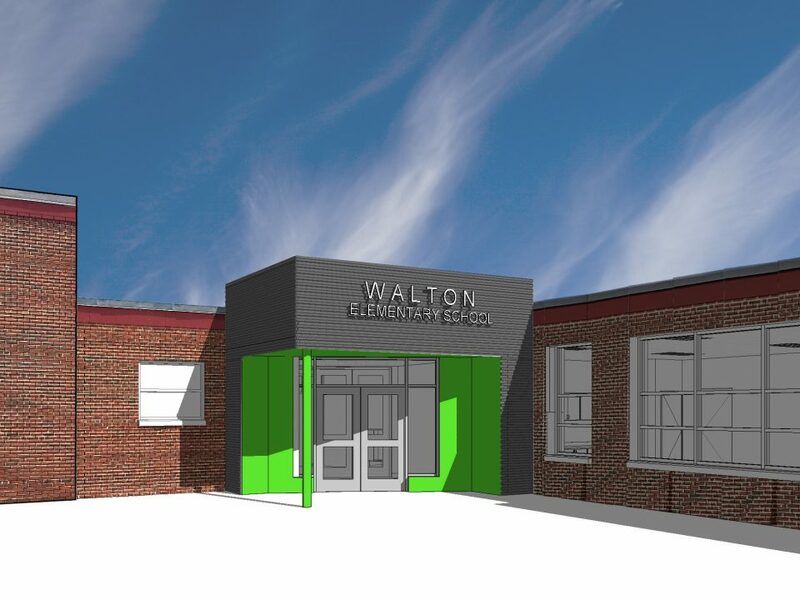 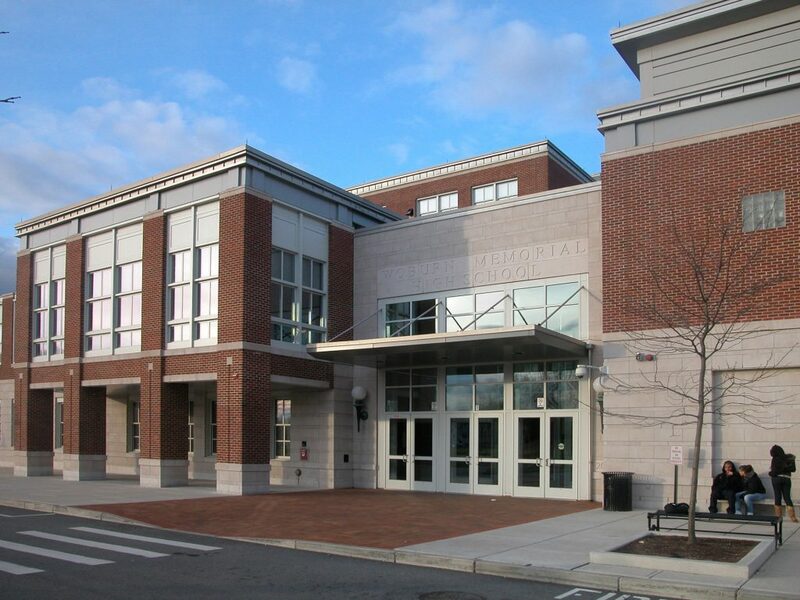 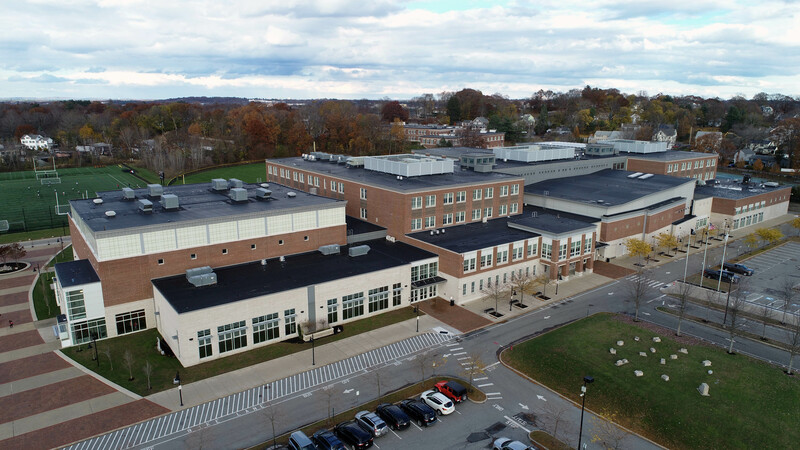 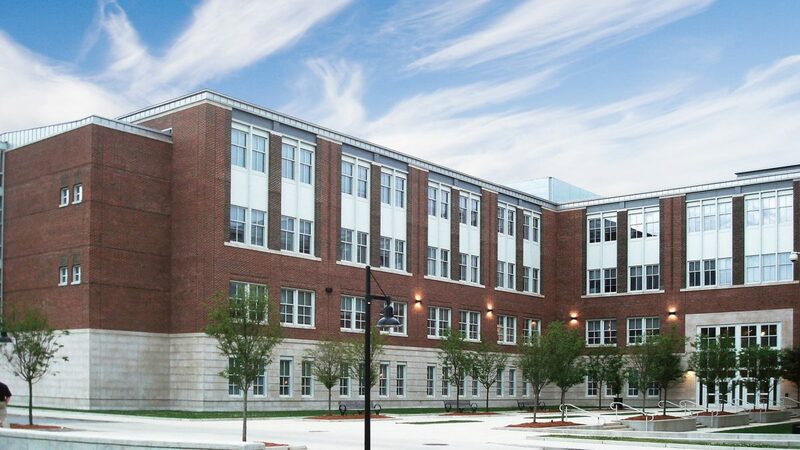 The school received two major grants from the Massachusetts Technology Collaborative and a portion of the funding for the project came from significant utility rebates for the use of innovative technologies and energy use reductions.